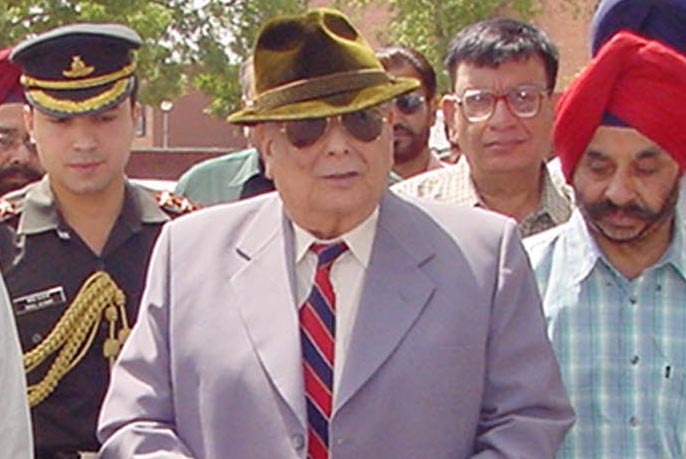 General JFR Jacob, the Hero of 1971 war was laid to rest today in New Delhi with full military honours. Earlier, rich tributes were paid to the late general. Defence Minister Manohar Parrikar, three Service Chiefs, senior BJP leader LK Advani and Minister of State for Information and Broadcasting Rajyavardhan Singh Rathore paid floral tributes to the late general.